Over some Buffalo Wild Wings gamers Dave Evans, Mark Woehler, Chris and his brother Jon Nace, along with Tom Hughes decided that they wanted more. It started with modding some popular games to play them how they wanted to and to include what they thought where enjoyable. Then after some time, their idea evolved into something greater. 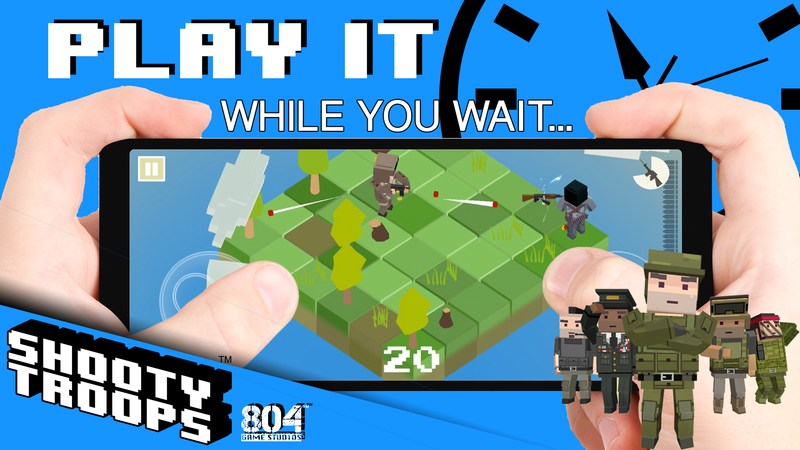 804 Game Studios LLC was founded under the premise of creating entirely new titles. Developed by gamers, for gamers. 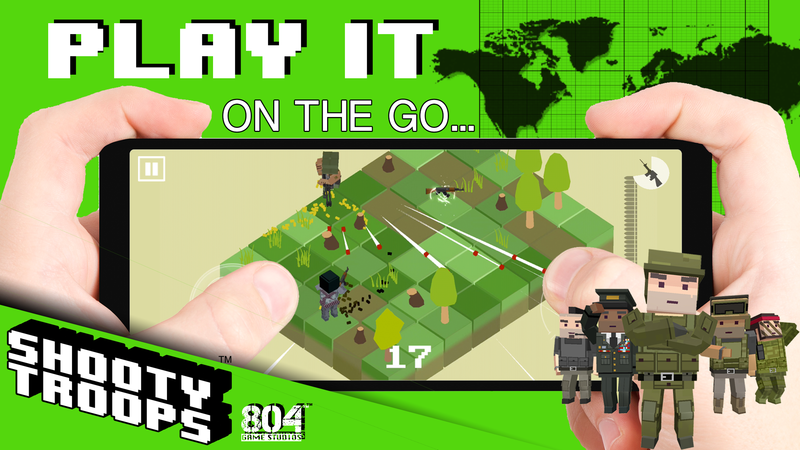 Their mobile game “SHOOTY TROOPS™” was the brainchild of Dave Evans and is the first title released from 804 Game Studios. There are far more images available for 804 Game Studios LLC, but these are the ones we felt would be most useful to you. If you have specific requests, please do contact us! 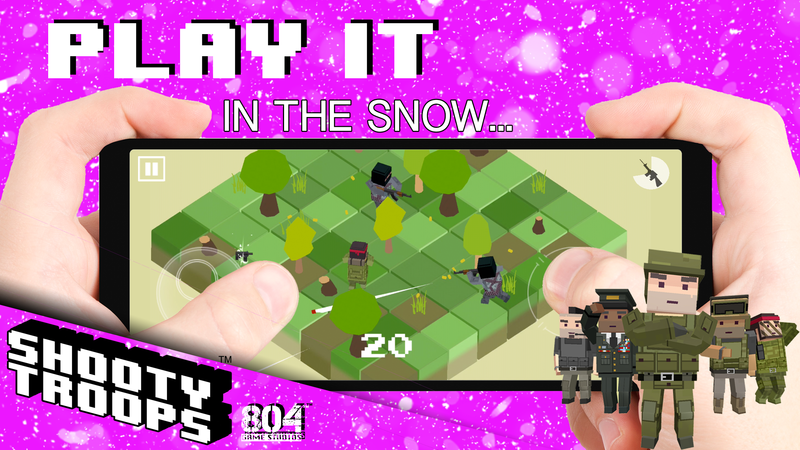 804 Game Studios' premier mobile game. 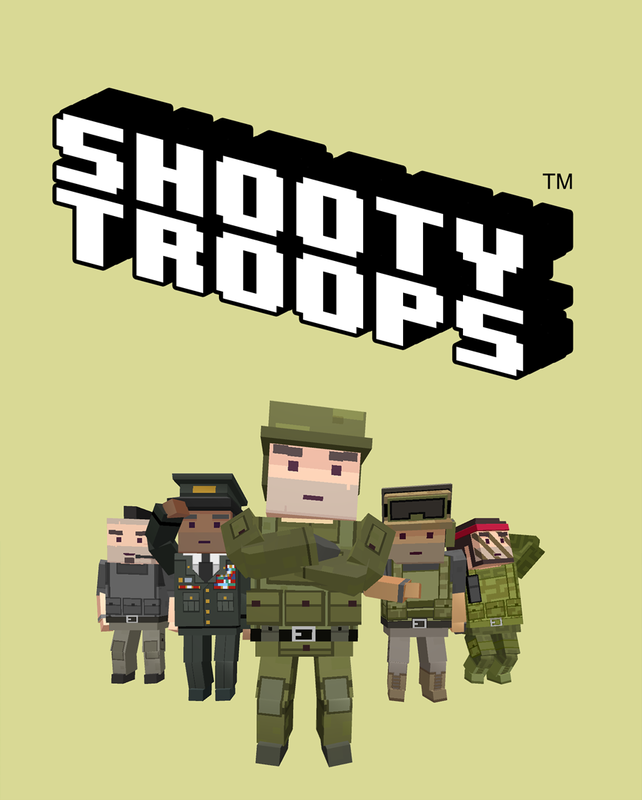 You can check it out at http://shootytroops.com.